BUCHAREST, Romania, 18-Mar-2019 — /EPR MANAGEMENT NEWS/ — We would like to inform the market and our investors that today, 18 March 2019, Mr. Sambor Ryszka, one of the non-executive directors of the Company, decided to resign from his position. 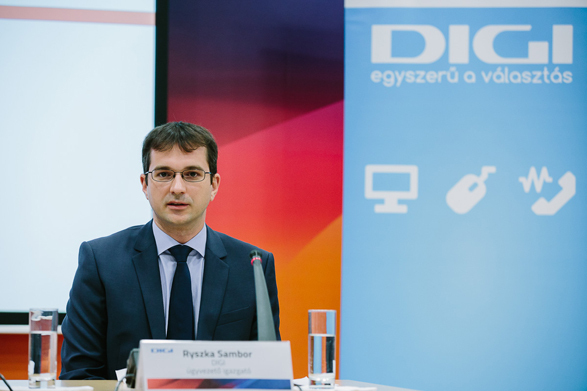 Mr. Sambor Ryszka’s stepping down from his role within the Company comes in a context where, while looking for new carrier opportunities, he recently terminated his management position with the Company’s Hungary subsidiaries as well. Mr. Sambor Ryszka will remain active as a non-executive director of the Company and will be available to finalize any pending commitments until 30 April 2019. We would like to thank Mr. Sambor Ryszka for his contribution to our group during the past 8 years and wish him all the best in his further professional activity. The Company commenced a search for a successor who will be proposed on the occasion of the upcoming Company’s general shareholders meeting.